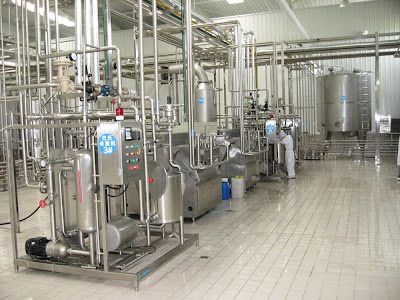 We prepare project profile of milk production and processing plant, dairy plant, candy manufacturing plant, etc. 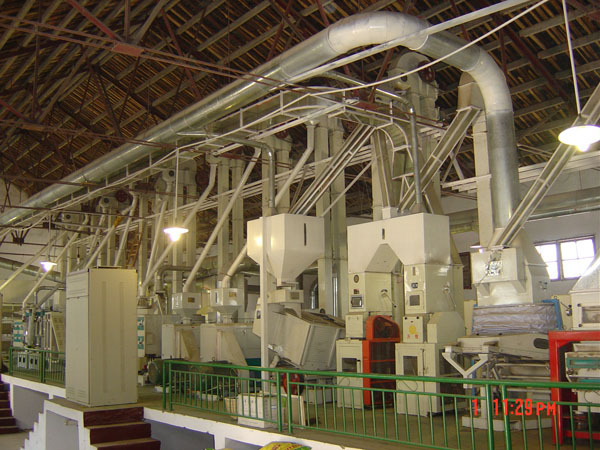 The project profiles may be used for feasibility study, for availing bank loan, etc. Our project profiles are accepted by all banks and financial institutions all over the world. We are professional and expert in making and preparing project profile and we have a large number of satisfied customers. The cost of the project profile is lower as compared to other consultants. You can visit our office to see the sample of our project profiles.